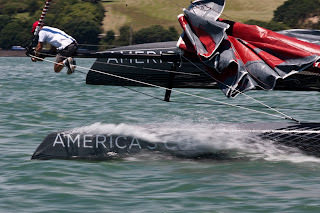 The Australian Challenge for the 34th America’s Cup was officially accepted by the defending Golden Gate Yacht Club on 11 January 2011. For the first time in over a decade, Australia has a team in the competition for the world's oldest sporting trophy. 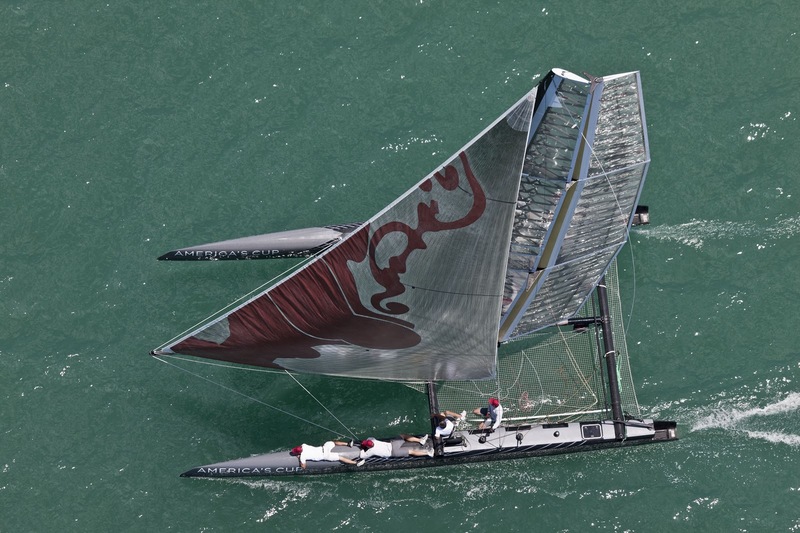 Australia has a storied history with the America’s Cup. Apart from our famous 1983 victory, Australia has challenged for the Cup on seven previous occasions and sought to challenge on another three. Australia has also been one of the leading nations providing sailors and technical staff to America’s Cup teams worldwide. A look at recent crew lists and design teams will show a consistent presence and a high level of success. The 34th America’s Cup promises to be the most exciting and challenging yet. 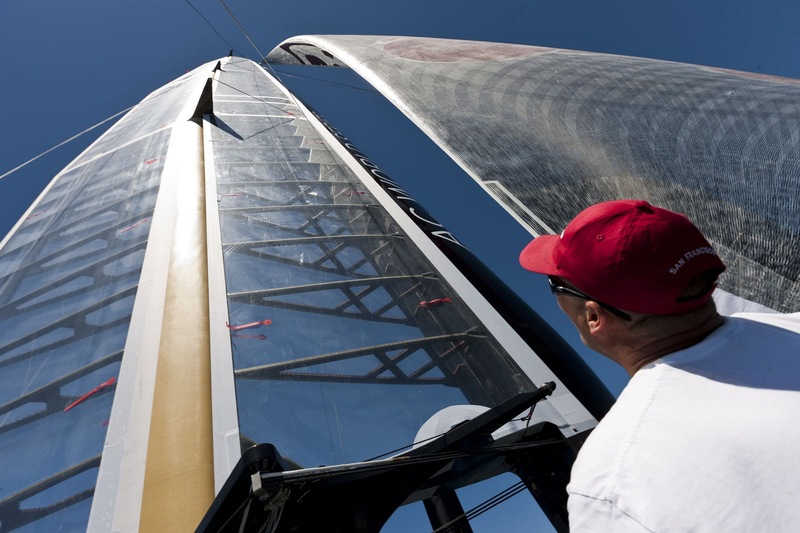 Changes to the racing format require all teams to enter multihull vessels. Ingenuity and innovation will give birth to breathtaking 22 metre catamarans powered by 40 metre rigid wings; creating a level playing field and the wind powered Formula One of the sea. The furious action will take place in locations across the globe through the AC World Series, possibly including Australia. Racing will take place in natural amphitheatres, close to the shore allowing spectactors to view the racing from unprecendented vantage points and become truly immersed in the America’s Cup experience. 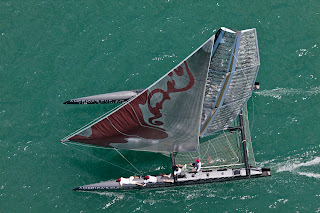 The Australian Team is progressing with intensive work on all fronts: Crew selection is taking place, the technical programme is underway and the formal structure, including legacy provisions, is being cemented in collaboration with Deloitte. Further announcements including the name of the challenging Australian yacht club and key appointments will be released shortly. Join us online at www.ausac34.com and be part of our journey. Australian Team The current effort has been in the works for over a year. The team comprises a mix of experiences straddling technical backgrounds, business skills and passionate sailing enthusiasts. Mission: Our vision is to create a structure that will allow Australia to have an ongoing competitive presence on the World Stage that is America’s Cup competition. As well as the Challenge for the 34th America’s Cup we hope to create a legacy for future generations and a mechanism to allow continued success at the top level of our sport. The team has an open door policy aiming to unite all Australians behind a worthwhile goal.